i tried searching for this question before posting but couldn't find it... does anyone know how many r3s were produced for 09 and 10? just curious. Id like to know this too. Do they post production numbers anywhere? I don't think the r3 is a limited edition like the shinka was. So no idea. its not limited. but at the same time there weren't many sold. I rarely see an R3's here in Vegas. Maybe not too many, if you asked me. I still want to know anyway. probably less than 500. and that's for the whole US. 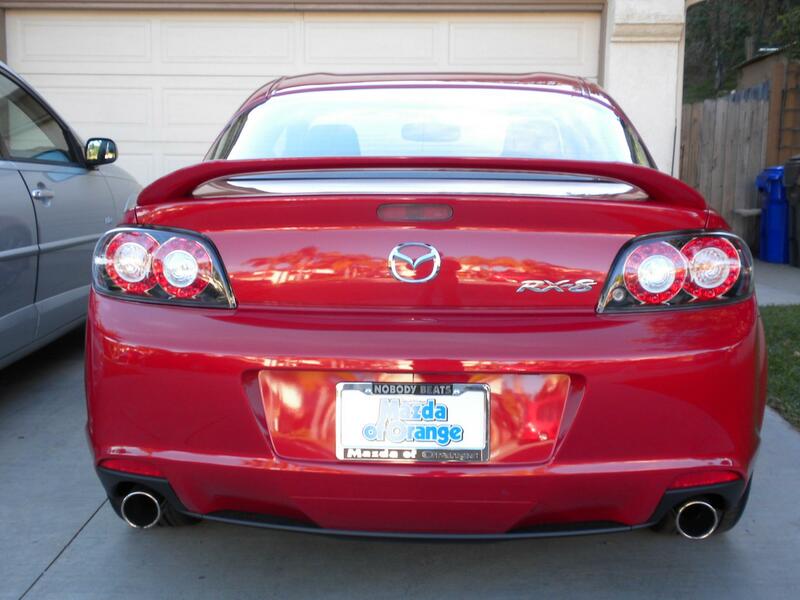 i think i heard they sold like 2k 09 models in the states. but wow if there is less than 500 for the r3 PKG. then dam thats nuts. i have seen one r3 one time in my area. and 2 other 09 non r3 models. Bump for an old thread because I want to know. Anybody know how many r3s were produced in total? about 780 in the UK. the answer. They are going to email me today with the answer. 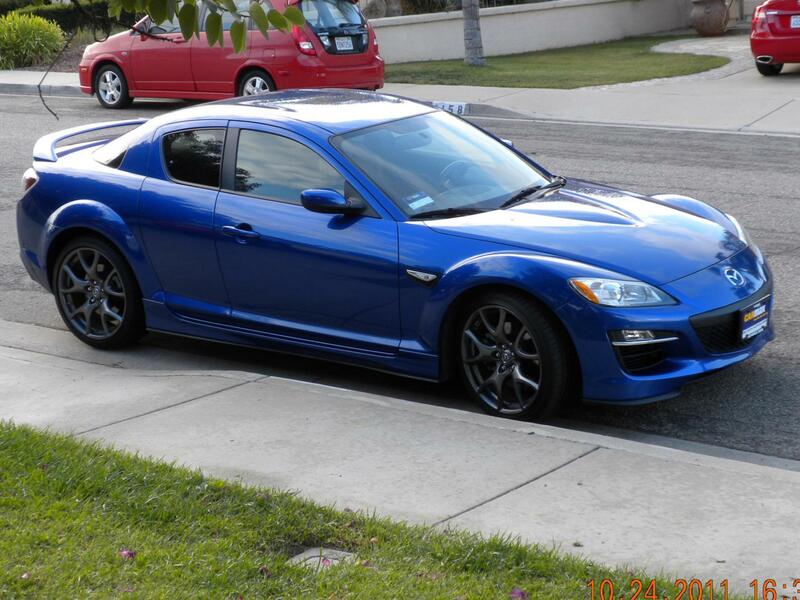 One thing I did find out is there was 230 RX-8 produced for the western region of the US in 2011. And the R3 I brought in is the second one they have seen! 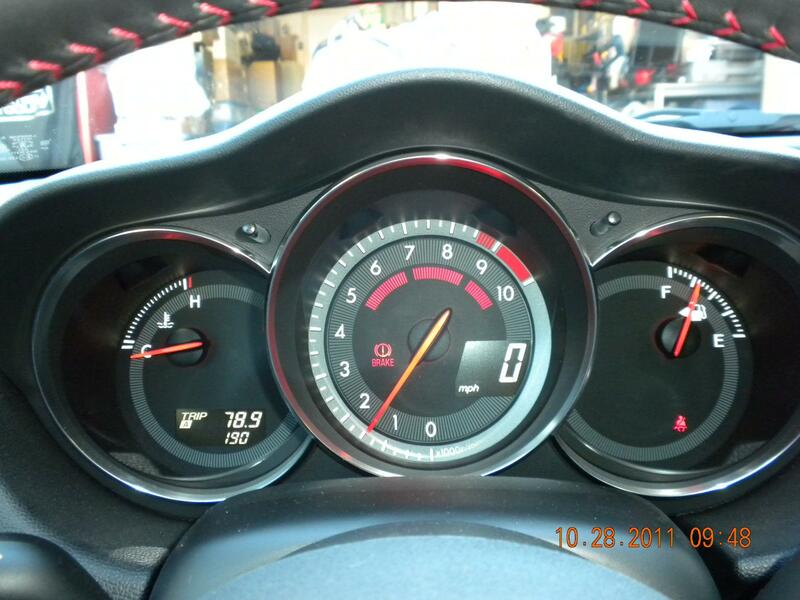 I was looking for a 2011 or 2010 with low to no miles. I've been meaning to make a S2 sales total thread for a while. Just never got around to it. I'll create one now. It doesn't break down the individual model numbers though, so no idea how many R3s sold or what colors. Last edited by jrx13; 10-26-2011 at 10:49 AM. Blue was only available in 2009 and 2010, I believe. Black was only available in 2009. 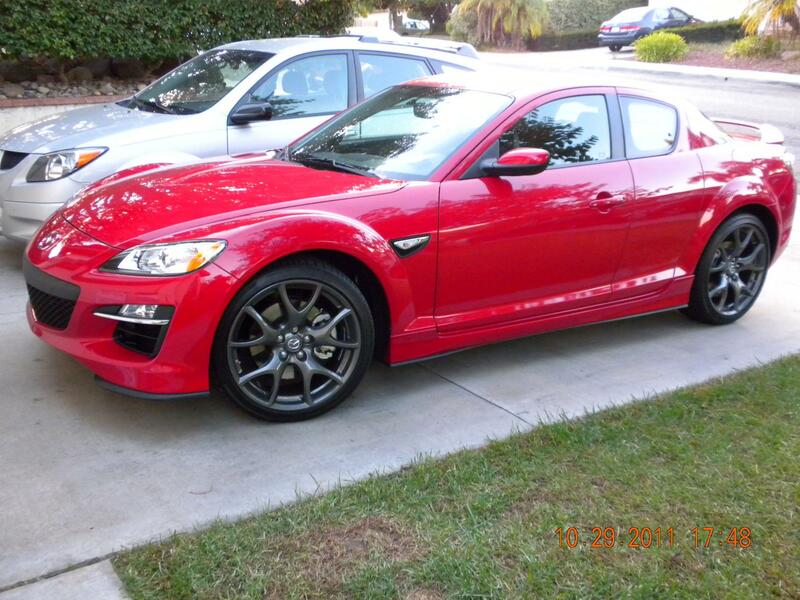 Red is the only color available in 2011.
not much more than normal until it has proven it's reliability compared to series 1 rx8s ... which wont be for another few years. Last edited by neit_jnf; 10-27-2011 at 11:48 AM. Ok, pm me. I have it till sunday, 250 miles driven on first tank, 15.2 gal used. Last edited by Digger1911; 11-03-2011 at 04:25 AM. Is that only in the United States? Are you guys counting the SPIRIT R? Those will be even rarer! Those aren't being sold in the US, now are they? I wouldn't mind the wheels from one, though. Would look really nice on my Black '11 Sport.